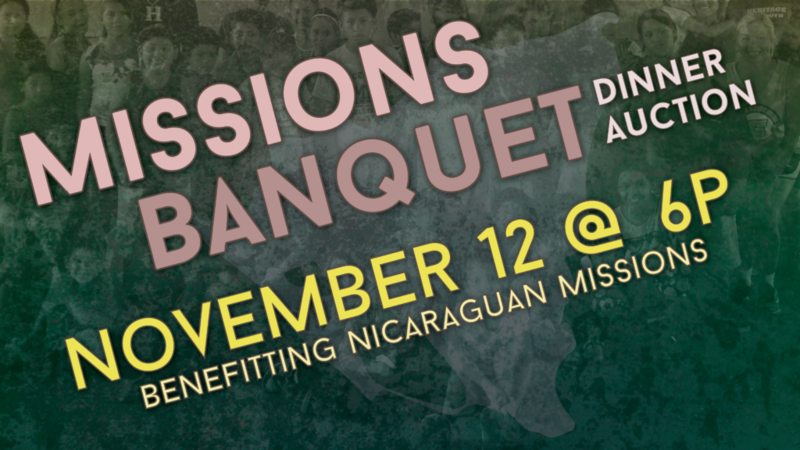 The Fall Missions Banquet benefits Nicaraguan Missions programs that are active on the ground helping people with real needs like education, healthcare, and housing. 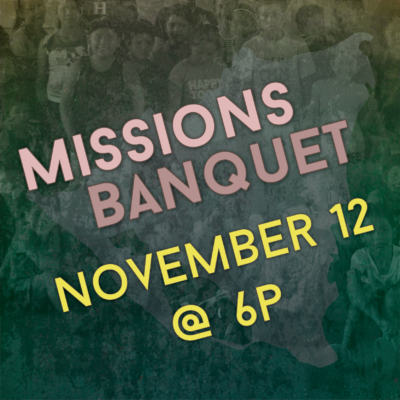 This missions banquet includes a delicious catered meal, a silent auction, and a live cake auction. 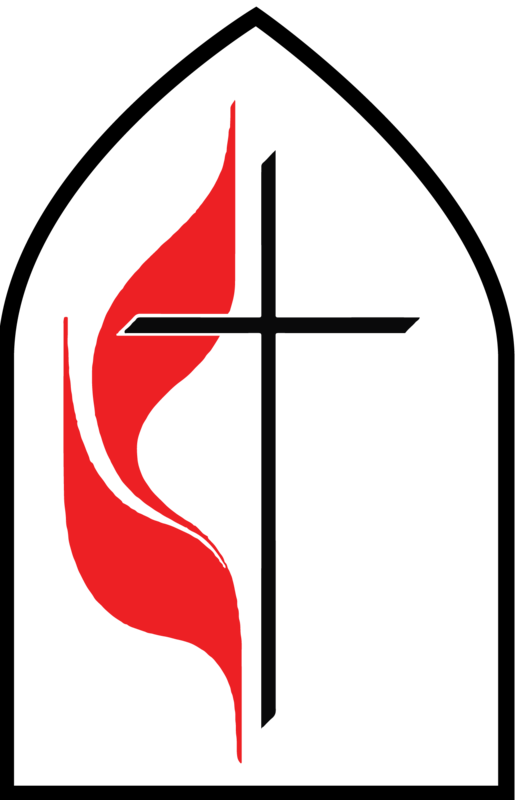 The Missions Banquet is held in the Fellowship Hall / Gym of Ringgold United Methodist Church and is open to any person from the community. Cost for a table of 6 is $150 -or- cost for an individual is $25.